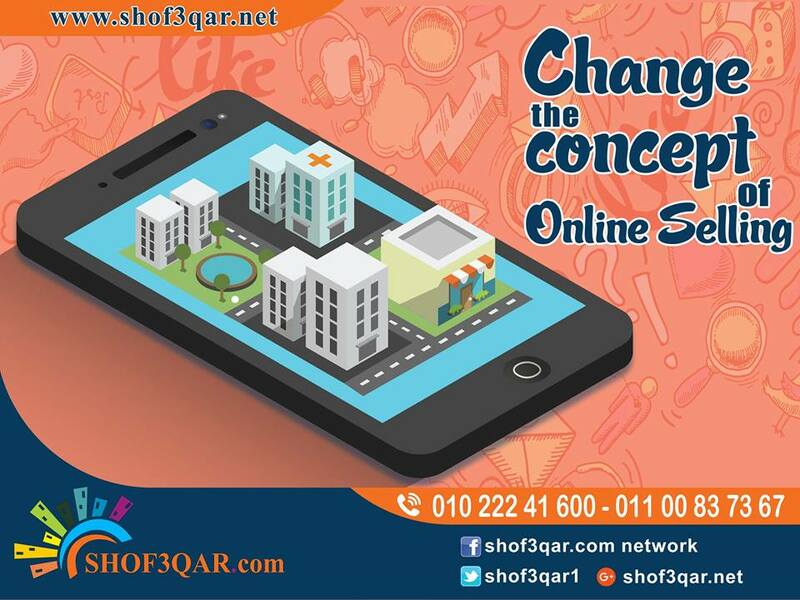 Changing the concept of online selling is what we do best! Online selling of properties is now as easy, smooth and cost effective as it can be. 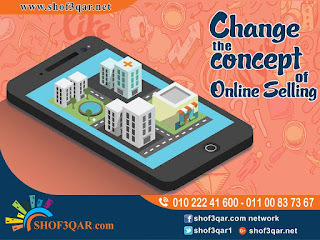 Shof3qar.comenables you to advertise for your properties with detailed information about it and recent photographs on a network with more than 5 million visitor a month.